At first sight, Sofia might look quite homogeneous but if you spend more time in this Bulgarian capital, especially if you live here, you will start to notice differences within its neighborhoods – some are busier but have great nightlife, others quieter but are situated near awe-inspiring mountain views. This is Culture Trip’s guide to the coolest neighborhoods in the city. 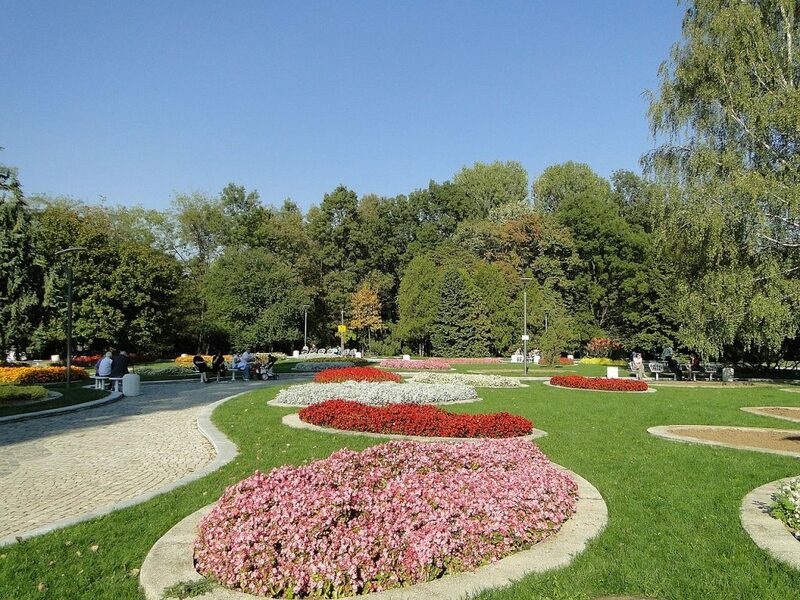 Boyana is situated on the outskirts of Sofia, at the foot of Vitosha mountain. Some of the main attractions in Sofia are located here, like the National History Museum and the UNESCO-listed Boyana Church. The main Communist-era government residence was built here to meet foreign officials and is still used by the Bulgarian government when hosting important guests. Lozenets has been considered a cool area since the Communist era and it’s one of the most expensive Sofia neighborhoods to live in. Depending on whether you reside in upper or lower Lozenets, you can sometimes see the whole of Sofia from your upper-floor balcony. One important shortcoming of this area is the scarcity of parking spaces. This high-end neighborhood has a perfect location – on one side, the main pedestrian street – Vitosha Boulevard lies, on the other, the huge and neat Yuzhen Park (South Park) spreads out. Being in the center means Ivan Vazov dwellers are close to most amenities, but the area tends to be noisy and overcrowded. Mladost, literally translates to ‘youth’, predictably attracts mainly young families and students. It mostly consists of blocks of flats and is easily accessible by subway – a huge advantage in a capital blocked daily by traffic jams. Mladost is one of the fastest developing areas in Sofia, one reason being that it’s where the biggest business complex in Eastern Europe, where thousands of people work – Business Park Sofia – is located. 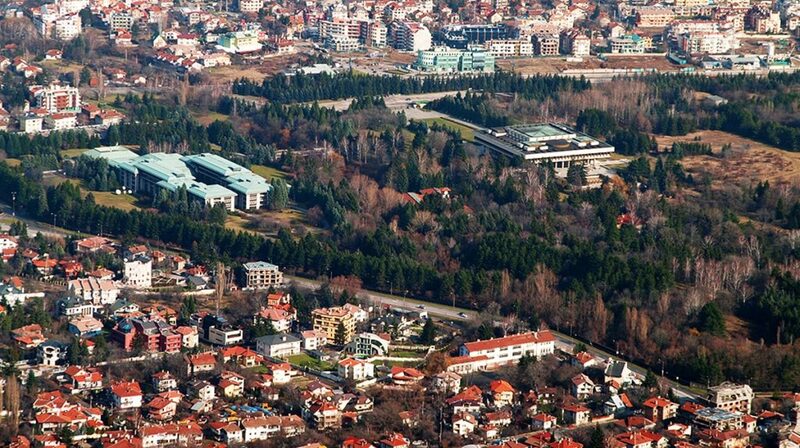 Dragalevtsi and Simeonovo were villages at the foot of Vitosha Mountain which turned into suburbs due to Sofia’s growth. Both have a lift (a cabin lift in Simeonovo and a chair lift in Dragalevtsi) to reach the high parts of the mountain, and both have preserved the slower pace of life. You will enjoy a very different view to that seen in downtown Sofia – houses with beautiful yards line the streets. If heavy snow falls in the winter, these two areas are sometimes hard to get to. Studentski Grad, or Students Town, is an area fun to live in when young but gets too noisy and crowded for families. This is where many student dorms are located (which means thousands of university students live, eat, study and celebrate here) and the neighborhood has a distinct party atmosphere all year round.